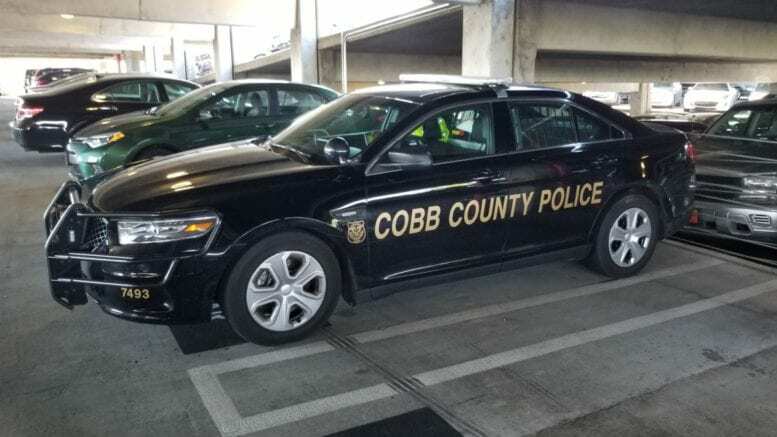 The Cobb County Police Department’s Selective Traffic Enforcement Program (STEP) Unit is investigating a single vehicle collision that occurred at 11:11 p.m. last night, February 3, 2019. Per investigators, a yellow 2004 Lamborghini Gallardo entered the eastbound ramp to I-285 from Cobb Parkway and rapidly accelerated. The driver then attempted to enter the I-75 southbound ramp and the vehicle failed to negotiate the curve and exited the roadway. The front of the Lamborghini struck a tree causing extensive damage and the vehicle then caught fire. The lone occupant of the vehicle was pronounced deceased at the scene. The driver has not yet been positively identified. 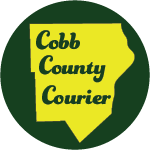 Be the first to comment on "Driver of Lamborghini killed on I-285 off-ramp at Cobb Parkway"